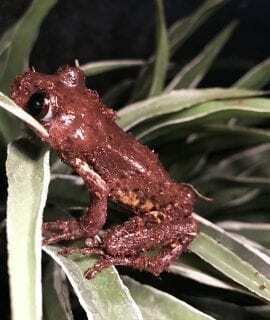 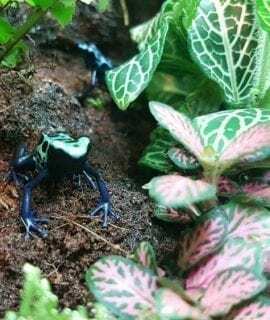 We have a range of captive bred Frogs for sale UK and EU. 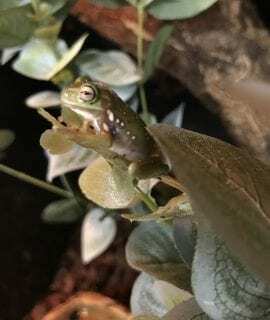 Courier and payment plans are available on all of our livestock. 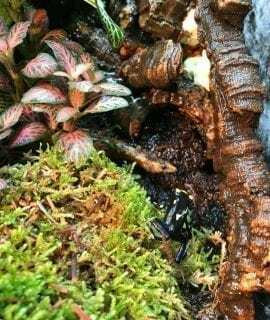 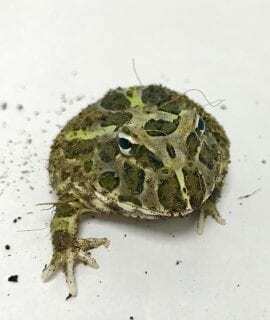 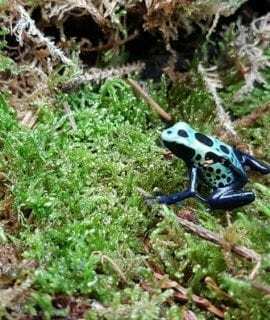 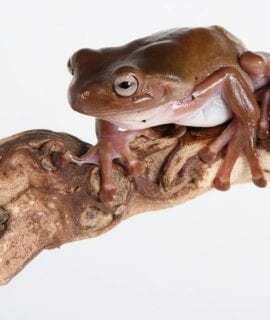 If you are interested in buying a Frog UK or EU which is not on our website, please contact us.Captive bred Frogs from a small range of trusted breeders.